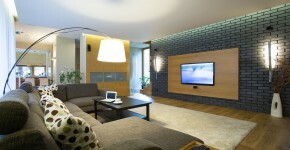 Home > Home Improvement Services > Kitchen Design – Could There Be A New Version In Your Future? 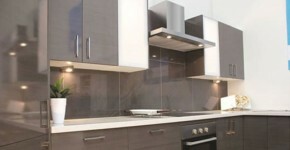 Kitchen Design – Could There Be A New Version In Your Future? While most people are content with their homes and don’t want to deal with the hassles of renovations, it can sometimes be necessary. You may find yourself spending too much on takeaway or dining out, so you don’t have to cook or eat at home. Likewise, you may realise that the kitchen area has no flow, or it’s too difficult to work in, which could mean making some vital changes. The ultimate step (and first) should be the planning stage. While you can ask experts about tips and tricks on getting what you want for lower costs, you must spend an appropriate amount of your time on planning and budgeting. 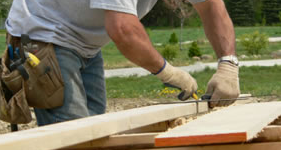 Many homeowners have entered into a project, only to realise too late that they don’t have enough money to complete the job. 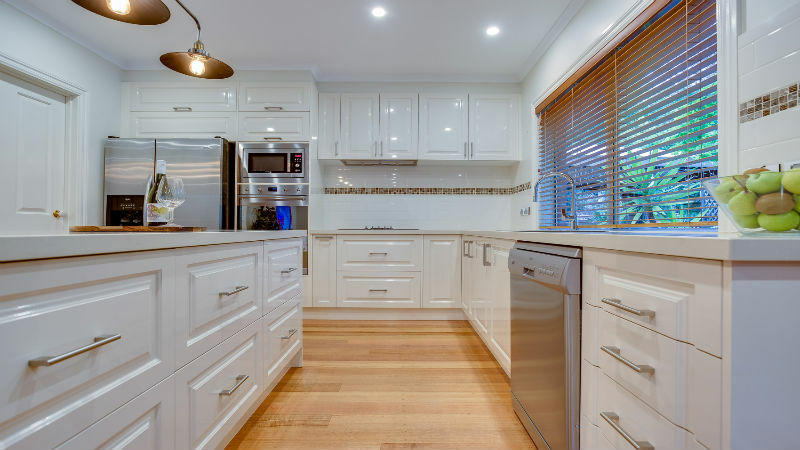 It is best to hire a professional designer and renovator, such as Zesta Kitchens, to ensure that what you want to be done can be done. Likewise, they’ll be able to give you tips about prices, so you’re not overwhelmed or surprised when the bill arrives. In the past, kitchens were used to prepare meals and help with homework. Modern kitchens have changed slightly, in that they can be used to eat a quick meal purchased from a restaurant or be used as a home office. Children may bring their laptops and devices to the table, or there may be a television in the kitchen for everyone to watch a comedy during mealtimes. It’s important to determine how your kitchen will be used and plan accordingly. If you rarely cook but frequently microwave meals, you may not need an upgrade on the oven/range. Likewise, if you prefer to watch television or help with homework, appropriate lighting and space are necessary.